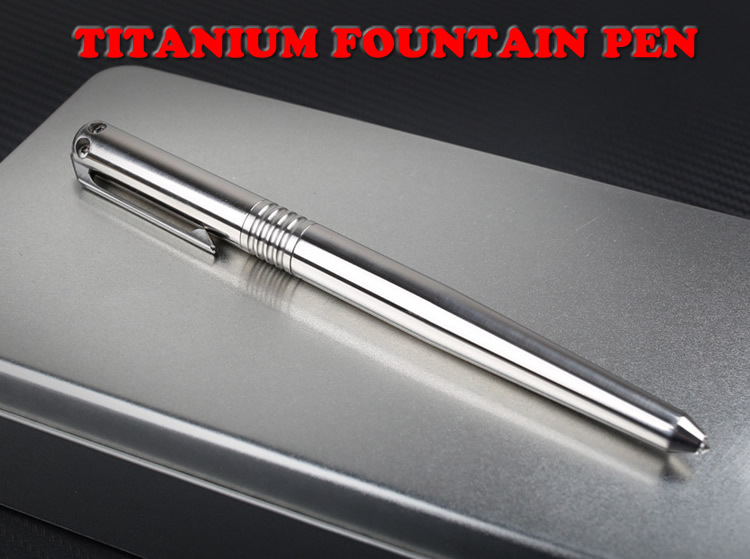 If you like fountain pen, you must own this one. 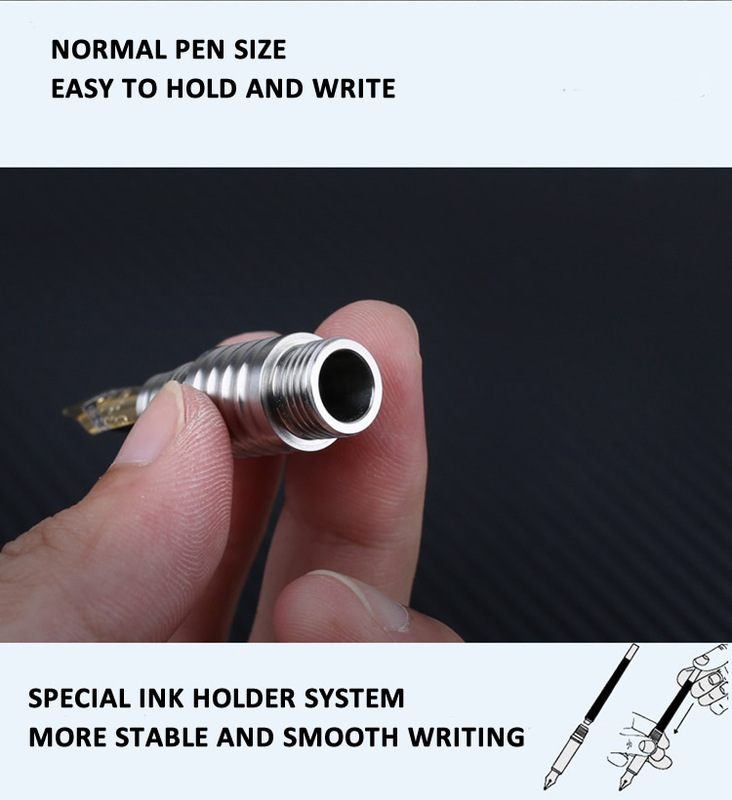 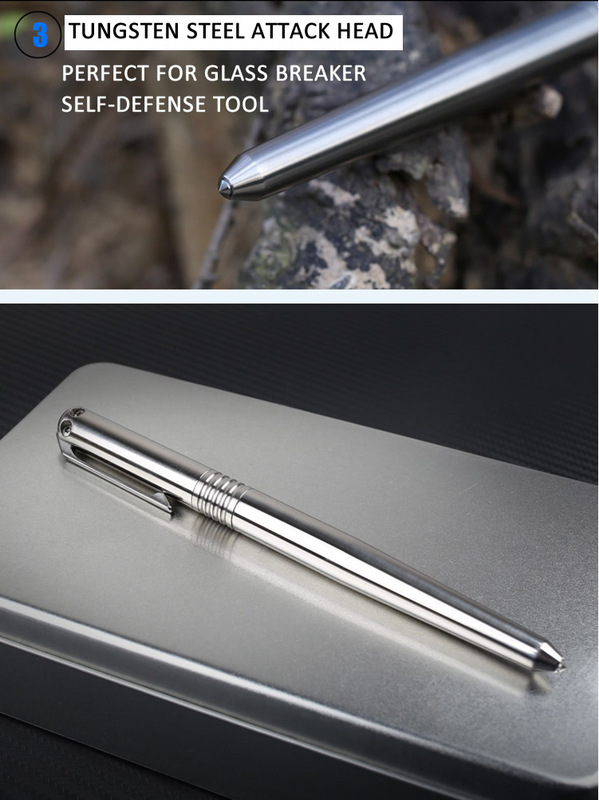 This item is a portable tactical self-defense pen, it can be used as a useful tool for self defense weapon and car window glass breaker when emergency occurs. 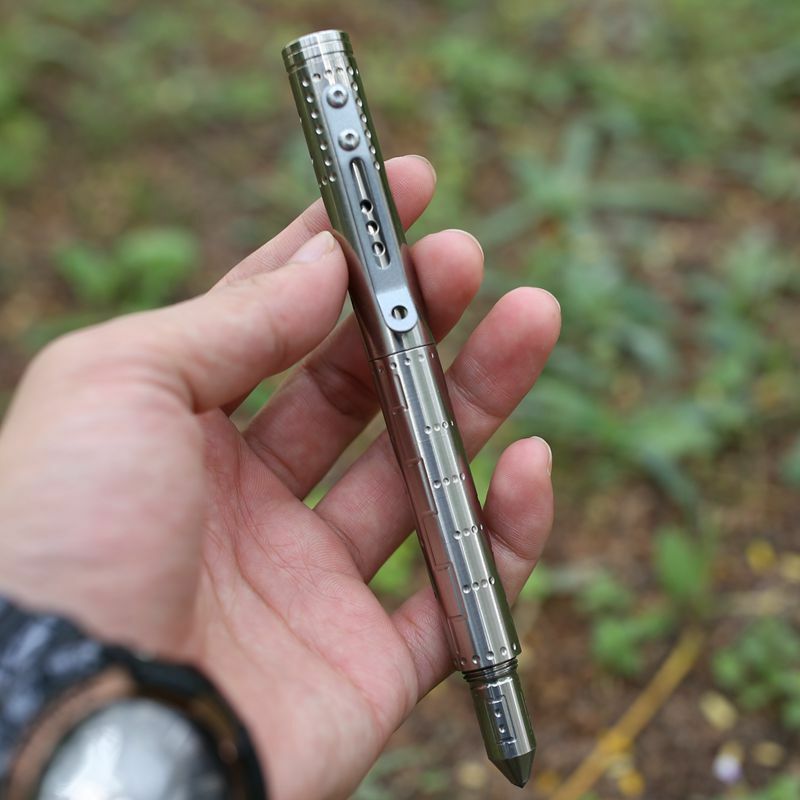 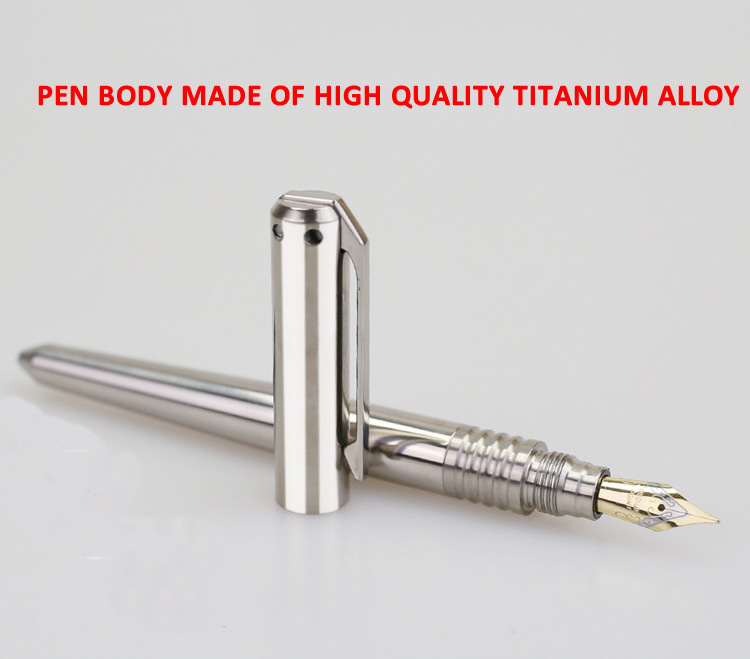 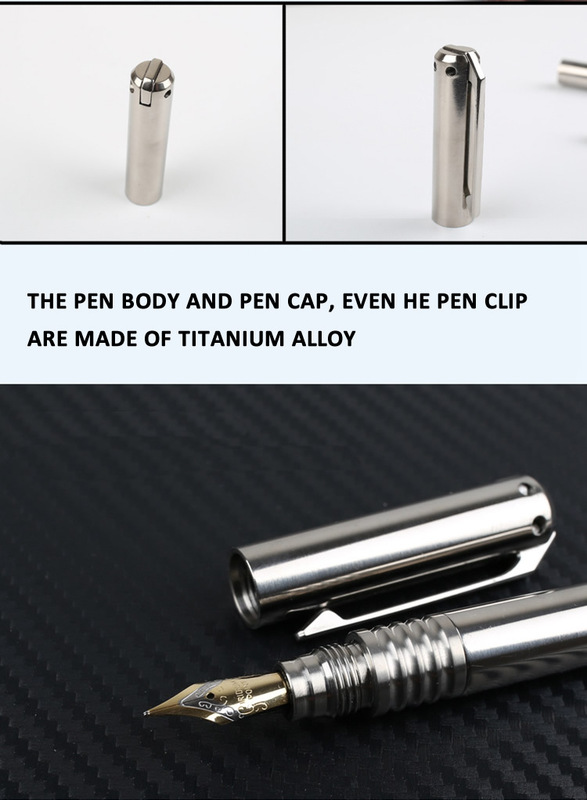 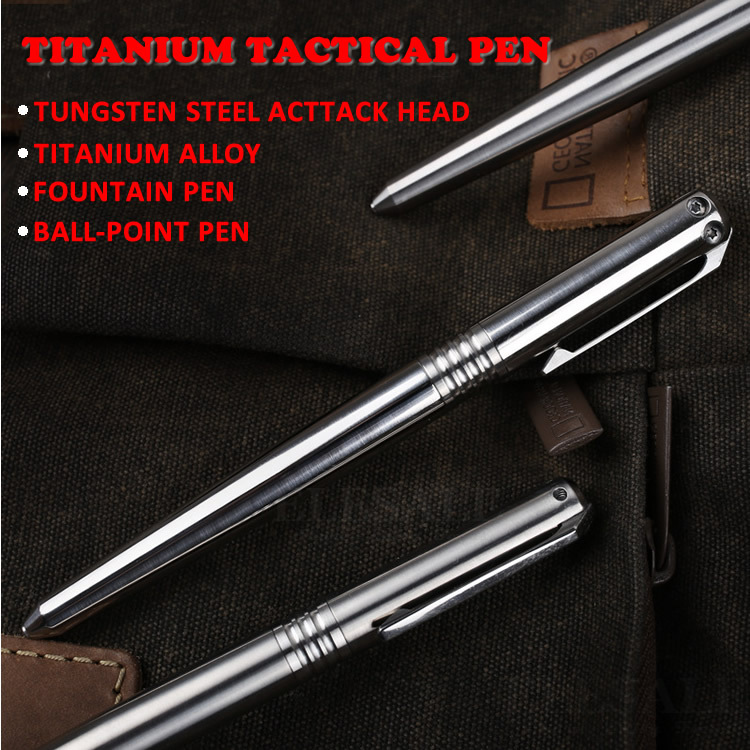 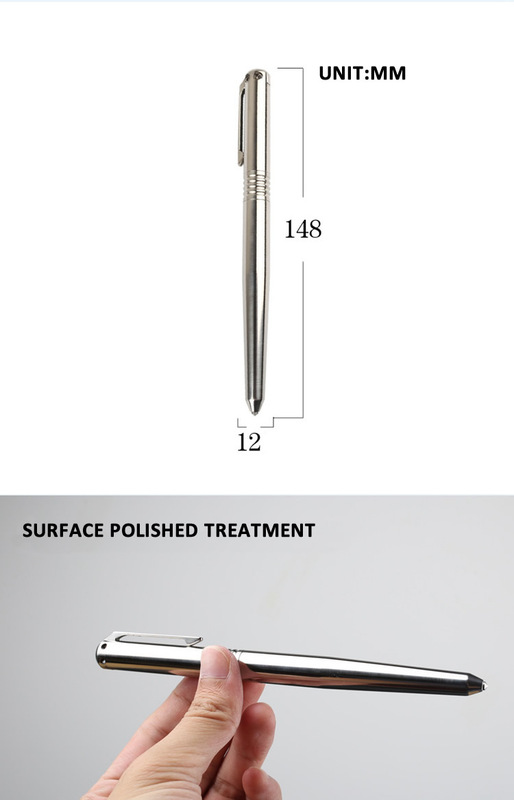 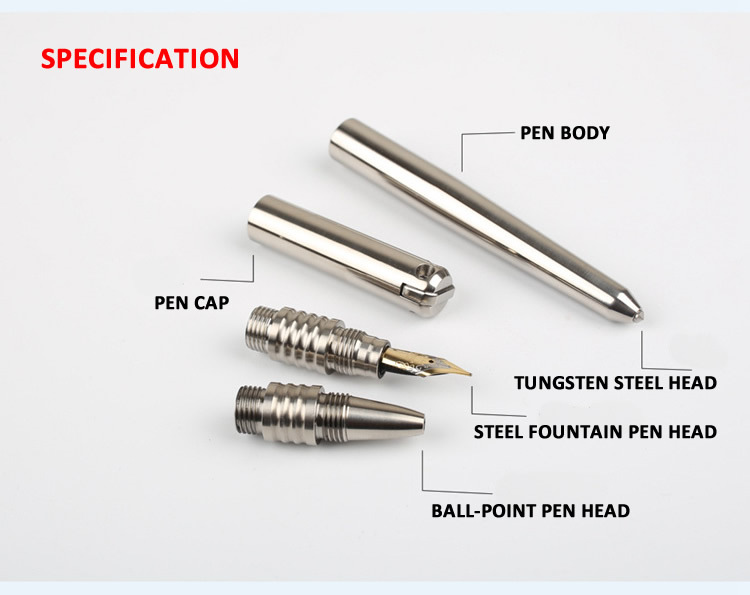 Made of high quality titanium alloy and tungsten steel head makes it more durable and practical. 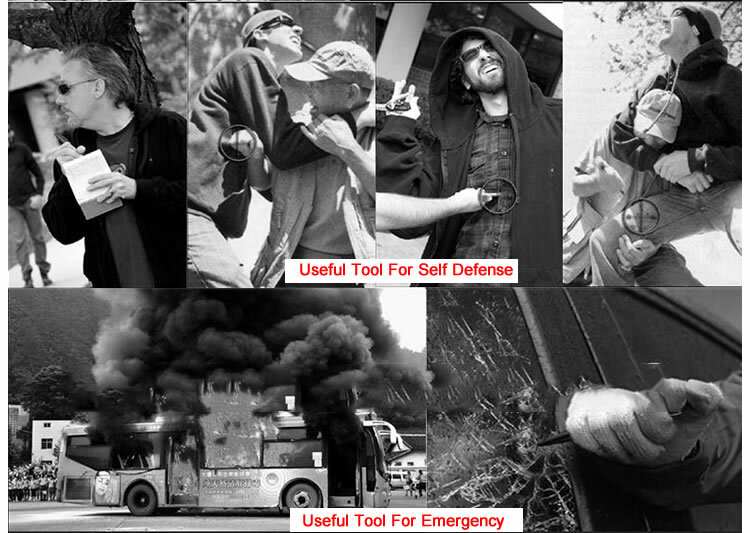 It is a wonderful tool for self defense and escape from the danger. 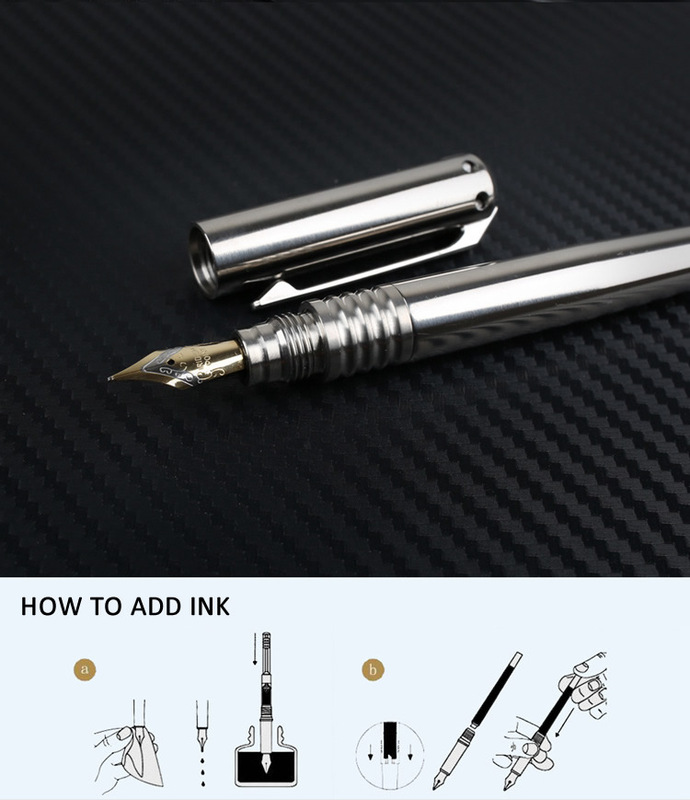 NOTE: Ink For Fountain Pen Is Not Included.